There is no doubt that online education is becoming increasingly popular. However, for the ambitious professional, the question remains: Is an online course right for me? When it comes to professional development training in data science, odds are, the answer is “Yes!” While it may seem that the more traditional classroom environment would present benefits that cannot be replicated in a digital format, online courses actually can offer all the key features of a classroom programme, plus additional important perks. We’ve put together three important reasons why you should experience the benefits of studying data science online rather than in a classroom. The tricky aspect of professional development is that it takes time and energy that you may not be able to afford to deviate from your career efforts. Going back to school, even if just for a few months, can be incredibly disruptive to your professional pursuits. 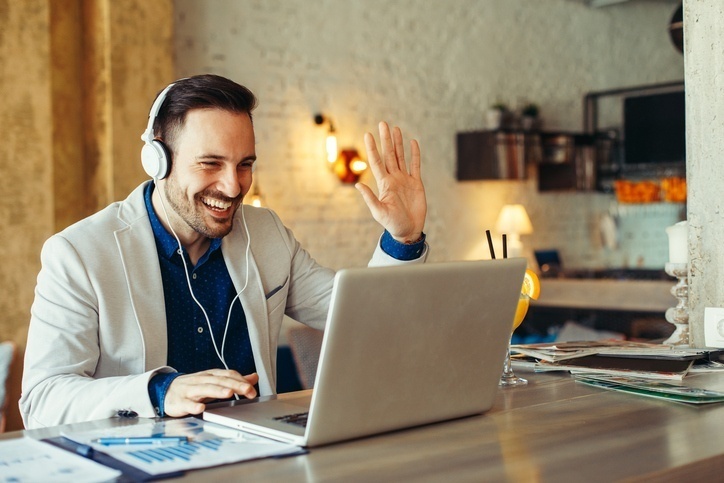 However, when you pursue training online, the schedule is much more flexible than it would be with a classroom course—you can complete your work whenever and wherever is most convenient for you. The Southampton Data Science Academy, for example, offers an online CPD-certified technical course on the Fundamentals of Data Science that you can complete in your own time over the course of 6 weeks without taking a leave of absence. Data science, in particular, is a subject that is very well-suited to an online learning environment. With its emphasis on coding, information systems, and digital data, a strong grasp of the basics of data science requires a level of digital adeptness that can only be improved by working in a digital environment. The Southampton course is structured with a mix of graded and non-graded coursework, all of which is completed online, allowing students to develop hands-on data science skills in an environment that is similar to the one in which “real world” projects will take place. Students who choose to study data science online are able to gain a realistic perspective on how their new skills will be applied in the professional context. When learning technical skills like the coding required for data science, being in close communication with your instructor is critical—learning by doing always comes with many questions and a need for clarification. With online data science training, your time with instructors is not limited to the narrow classroom window. This not only means you can reach out from the convenience of your own home or work area, but also that you can do the same with your classmates located all over the world. Between accessible peers, instructors, and a range of online communication tools like message boards and small tutorials, students who pursue data science training online with the Southampton Data Science Academy can reap the benefits of this increasingly interconnected world. Are you ready to begin your data science online training? Contact the Southampton Data Science Academy to learn how you can get started.